Are you looking for new security camera technology or to enhance your current solution? Overwhelmed by the plethora of options and not sure where to start? 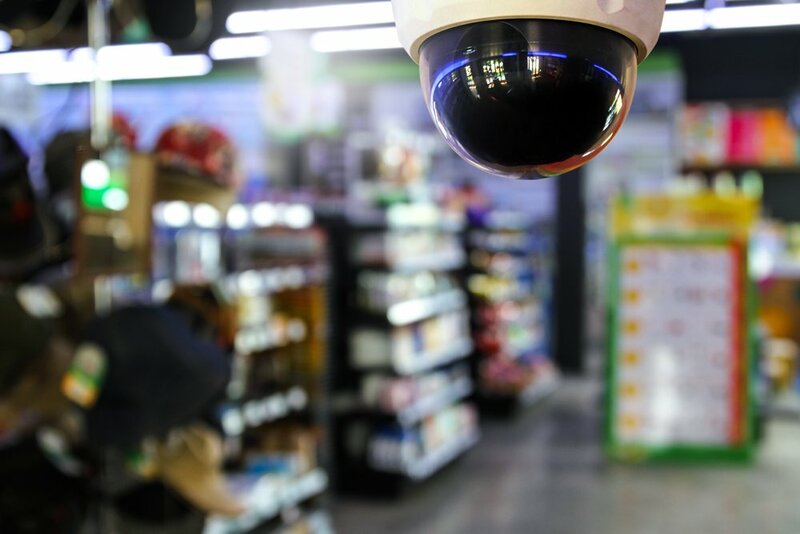 In this article we compare the three basic types of video surveillance cameras; Standard Analog, High Definition (HD) Analog, and IP security cameras. Review the relative pros and cons of each to help you choose the camera technology that best matches your current needs now and for the future. Whether you’re looking for a system with the latest integrated video surveillance technology or the most affordable installation costs, Envysion can help you find the solution that’s right for you. Analog cameras are the original in security camera technology and remain the most established and popular camera choice. It’s estimated that up to 70% of existing security camera systems currently in use are analog. These basic cameras deliver standard definition video (640×480) over coaxial cabling with a direct connection to a DVR box. Installation for analog security camera systems does not require complex network infrastructures, giving these systems a lower entry price than IP solutions. HD Analog security camera systems make it possible upgrade surveillance video quality at a lower cost because you can reuse cables and housing from an existing analog system. HD Analog systems capture video footage with twice the resolution of traditional analog systems. Surveillance video is delivered over coaxial cabling with a direct connection to a DVR box. For those that have existing analog cabling, the cost for HD analog video surveillance hardware can be up to 60% less than IP Cameras while yielding comparable video quality. IP security cameras yield the highest resolution video and support advanced video analytics functionality. In addition to capturing the highest quality surveillance footage, IP security cameras provide network flexibility; transmitting power, video and data over a single ethernet cable. These systems have the ability to integrate into existing high-bandwidth network infrastructure and capture the highest quality images. Could your video be doing more? At Envysion, we see surveillance video footage as one piece of a larger puzzle. Our managed video solutions make all of your video and audio available through one convenient application. Monitor live and recorded security footage from across multiple locations and cameras with a single login on desktop and mobile devices. Protect your business, brand, people, and profits with Envysion’s Managed Video Solution.